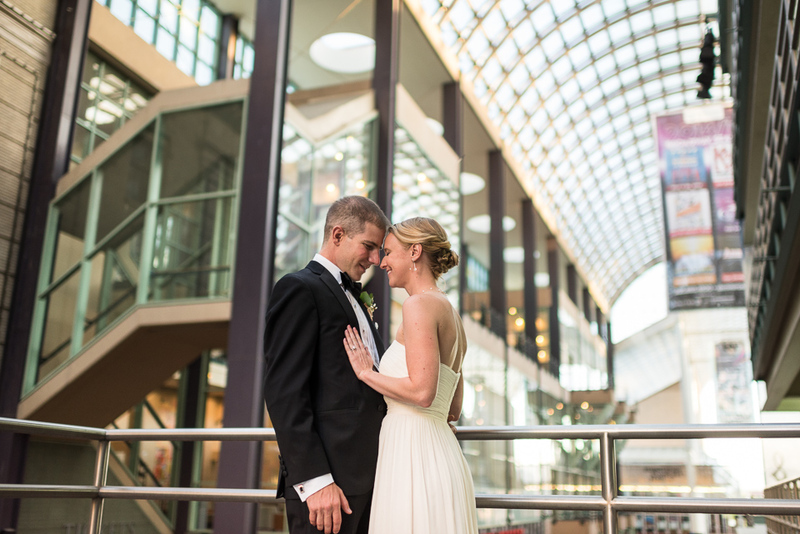 I love downtown weddings and Kate and Jack’s had the elegant, refined feel you’d expect from a downtown Denver wedding. Colorado has plenty of beautiful places to get married in the mountains, but I think that downtown sometimes gets overlooked. Every time I photograph a wedding downtown I’m reminded just how much fun they are. On the morning of their wedding day, Kate and Jack were supremely calm. Before their first look, each seemed to be enjoying time with their wedding party and not stressing about how the day would unfold. Yet, after their first look, it was like a lightness replaced the calm. They were now together and about to get married, and you could tell just by looking at them that this is how things should be. Lori and Baron Got Married!